Here are eight easy ways to make sure your home is as fresh as can be. There’s something about a special home scent. You’re not always totally aware it’s there, but when you walk into a room that has a certain smell, you’re immediately hit with a memory of a time or place. (Remember how distinctive your grandma’s house used to smell?). 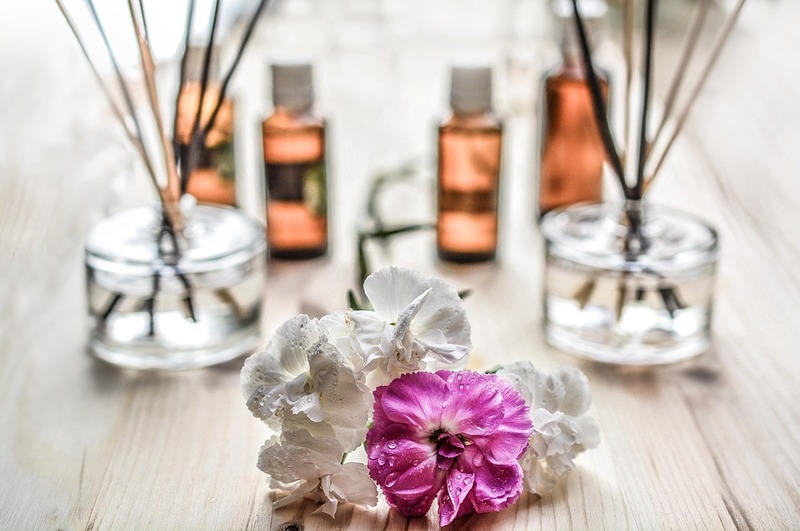 To create that effect in your home, you first have to eliminate any foul smells. “Baking soda makes a great deodorizer,” says Carolyn Forte, director of the Good Housekeeping Institute Cleaning Lab. 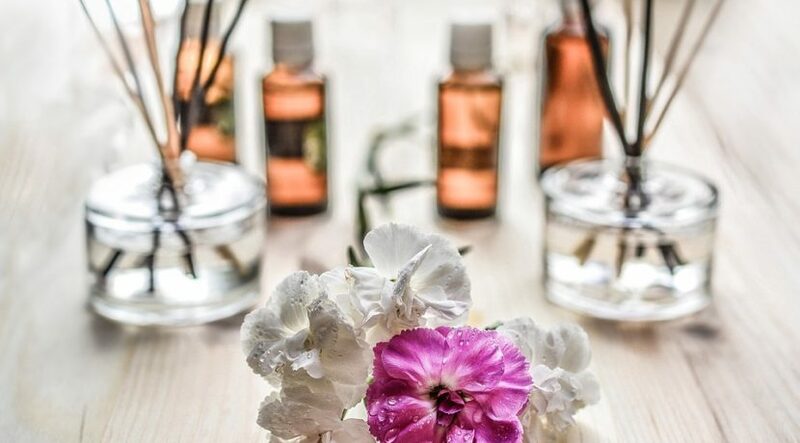 Now, use these tricks to make your house smell good instantly. “I learned this from my crafty and cleaning obsessed mother,” says interior designer Rhobin DelaCruz. “Simmer water in a small saucepan and add citrus slices and herbs, like lavender or mint.” The heat permeates the sweet scent throughout your house — an easy trick that is as lovely for a party as it is for any old Tuesday. These are similar to a stove simmer, but go in mason jars and make great gifts. Just add simmering water and a few more choice ingredients (like cinnamon sticks and dried apples) to jars make your whole house smells like the holidays. Notice a lingering stink? If so, you might want to check the sink. “First try spritzing a dollop of lemon-scented dish soap down into the disposal, run the water, then turn it on,” says interior designer Keita Turner. You can also run lemon or lime rinds through the disposal, followed by lots of water. If the smell persists, pour in a 1/2 cup of baking soda while running warm water. Candles are an obvious way to make your home smell sweet, but some clever placement can increase their efficiency. “Anchor a few candles where you would least expect them to be — but don’t light them,” says interior designer Dee Murphy. “Try the linen closet, or anywhere fabrics might live and be able to absorb the scent. Not only do you get a nice surprise every time you open the door, but your linens will carry the aroma with them wherever you use them.” Unstoppable candles have a long-lasting scent and come in cool, modern designs. “Indoor plants clean the air while beautifying your home,” says Turner. And many offer pleasant fragrances too. Turner suggests geraniums, Arabian jasmine, eucalyptus, gardenias, corsage orchids, and Cuban oregano. All rights reserved to the initial publisher for Good Homekeeping.